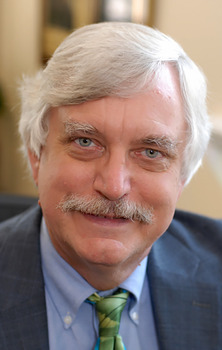 On Sept. 10, Chris Dede, a world-renowned Harvard researcher and leader in the field of learning technologies, will give three presentations as part of the College of Education’s Distinguished Educational Research Lecture Series. 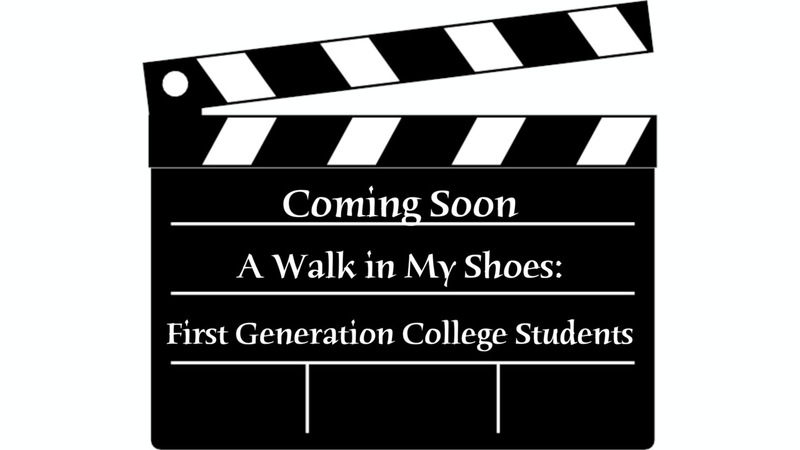 Participants can attend in person or join in via Zoom videoconferencing. Due to interest, registration is required for those planning to come to campus. To sign up, visit registration. At 9:30 a.m., Dede will present “From Research to Results – Envisioning the Future of Technology in Teaching and Learning” in Leadership Studies Building’s Town Hall. For questions, please email Rosemary Talab, professor of curriculum and instruction, at talab@k-state.edu. The Day of Ecuador was a special event on campus. On Aug. 6, the university celebrated “Day of Ecuador,” and the College of Education played a key role in the reason for the event. 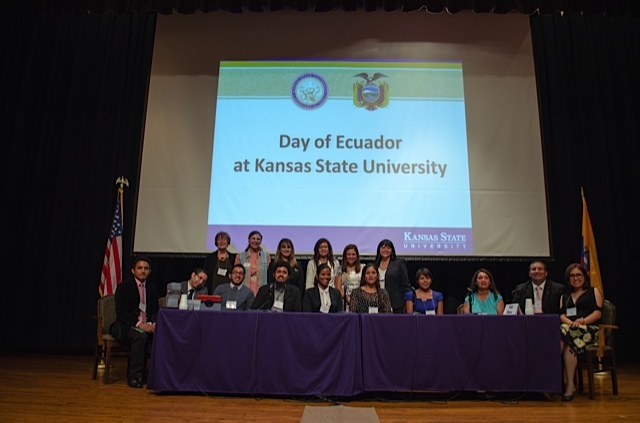 In 2012, K-State became the lead institution to train 3,000 Ecuadorian English as a second language teachers. The “Day of Ecuador” served as an amazing forum to learn more about Ecuador and why the nation is making heavy human capital and monetary investments in education. Debbie Mercer, dean of the College of Education, extended her sincere thanks to Nathalie Cely, Ecuadorian ambassador, and María del Pilar Troya, vice minister of Secretaría Nacional de Educación Superior, Ciencia y Tecnología, or SENESCYT, for traveling to Manhattan for the celebration and for their presentations. The event was sponsored by the Embassy of Ecuador, the K-State Office of the Provost, the K-State College of Education, the K-State Office of International Programs, and the K-State Global Campus. Recent graduates have new resource. The College of Education’s most recent graduates have a brand new resource at their fingertips thanks to a new e-Newsletter produced by the Department of Curriculum and Instruction. 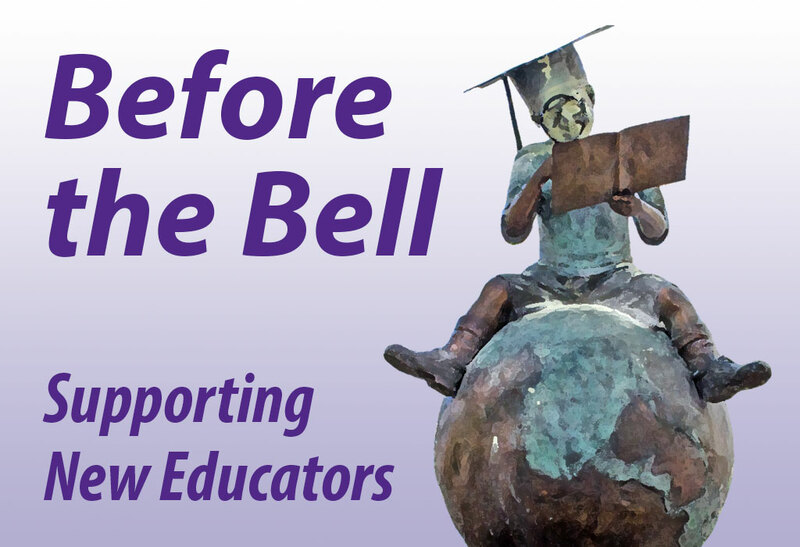 “Before the Bell: Supporting New Educators” was launched Aug. 10 and offers practical tips to help new professionals successfully navigate their first year in the classroom. Lori Goodson, assistant professor of curriculum and instruction, serves as the publication’s editor. 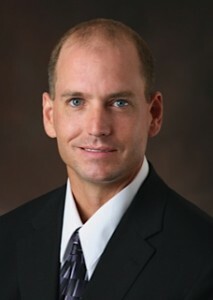 If you would like to be added to the mailing list, please email Goodson as lagoodson@k-state.edu. 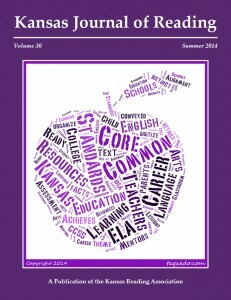 The College of Education produced its first-ever summer edition of the “Kansas Journal of Reading,” which is solely devoted to the common core standards. 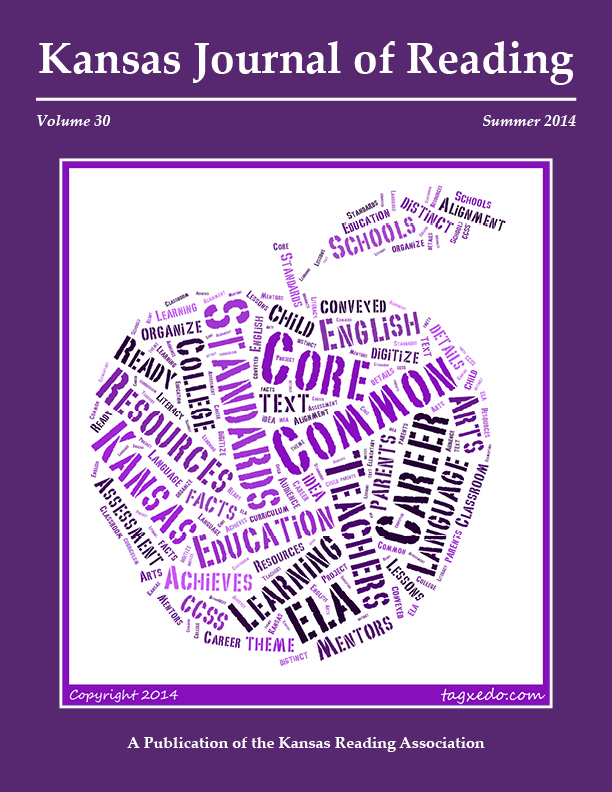 Kansas Reading Association members can login to view this special edition. 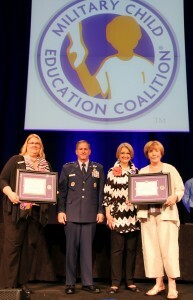 To join the association, please visit kansasread.org. 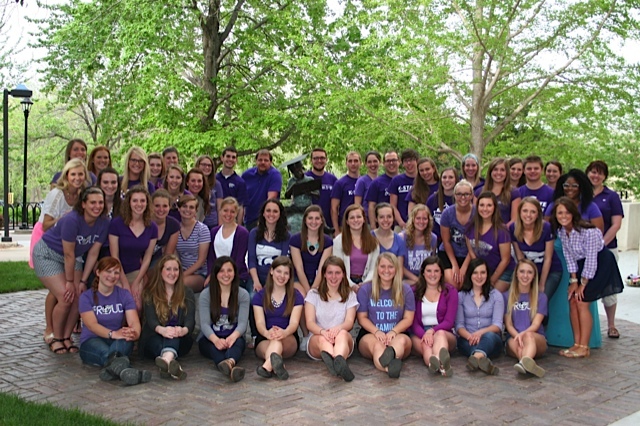 The College of Education has its largest group of ambassadors in history – 54 – for the 2014-15 school year. 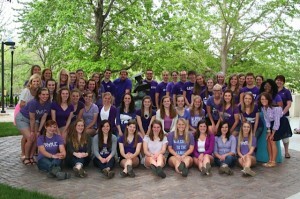 This record-setting group was selected from a highly competitive field to represent the college at a variety of functions. These ambassadors are taking on higher profile roles than ever before in the areas of recruiting, promoting teaching as a career, communicating a positive image and assisting newly admitted students. Paxton Akin, EE, Olathe; Bonnie Bailey, EE – math, Washington; Alyssa Bisagno, EE – social science, Augusta; Kasey Criser, EE – English, Wichita; Sara Curran, EE – ESL – Overland Park; Kortney Edelman, EE – special ed, Sabetha; Shawn Finch, SE – human ecology/life skills, Seattle, Washington; Bailey Fischer, EE – special ed, Wichita; Mitch Fulner, EE – social science, Killingworth, Connecticut; Tori Gilmore, EE – social science, Augusta; Madison Grier, SE – math, Stilwell; Justin Haun, EE – math, Fall River; Nathan Herrman, SE – Spanish, Lawrence; Alyssa Hilderman, EE – ESL, Topeka; Sydney Ho, SE – math, Topeka; Leah Kellerman, EE – special ed, Leawood; Cody Kennedy, SE – math, Phillipsburg; Lauren Laudan, EE – Spanish, Mission Hills; Rachel Londeen, EE – social science, Shawnee; Hannah Martin, SE – English & social studies, McPherson; Nicole Mason, EE-English, Mulvane; Molly Maxwell, EE – English, Iola; Rachelle McGehee, SE – math, Hesston; Emma Miller, EE – special ed, Manhattan; Taylor Murray, EE-ESL, Andover; Kilee Nolen, EE – ESL, Shawnee; Katie Noll, math, Nortonville; Shannon Oakley, SE – math, St. George; Cassidy Pascal, ESL, Wichita; Daniel Patterson, SE – social studies, Merriam; Jessi Pennybacker, SE – Spanish, Geneva, Illinois; Charlee Pierson, EE – special ed, Rolla; Sarah Potter, EE – special ed, Winfield; Chelsey Regester, EE – Spanish, Maize; Becca Renteria, SE – social studies, Olathe; Emily Schadler, EE – ESL, Olathe; Brendan Schmitz, SE – physics/math, Olathe; Kara Schnake, SE – chemistry, Augusta; Elizabeth Stover, EE – English, Prairie Village; Emilie Taylor, EE – ESL, Hays; Kaley Taylor, EE – ESL, Auburn; Elizabeth Vater, SE – English, Overland Park; Sarah Watkins, EE – math, Derby; Katherine Wernes, EE – math, Overland Park; and Kate Whitsitt, EE – ESL, Lenexa. The College of Education’s alumni and friends set a record this year by giving $2.3 million. In its 49-year history, the college has never broken the $2 million mark. The vast majority of funds supported scholarships, which Dean Debbie Mercer has identified as the greatest need. Future plans include support for technology upgrades, programs supporting new graduates, and programs positioning K-State as a leader in education issues. If you would like to meet with Marty Kramer, development director, about giving options designed to help you take care of your family and your alma mater, please contact him at martyk@found.ksu.edu or 785.532.7578.